Yesterday, the contributors to Clarion Call Vol. 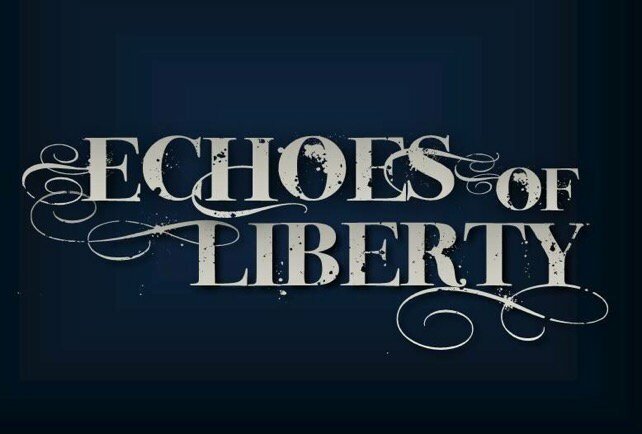 II: Echoes of Liberty were announced. So I can now finally share with you all that my first piece of historical fiction, “Redfeather,” is going to be published this September! Captain John Redfeather—previously known as Eloisa Smith, daughter of one of Charleston’s wealthiest plantation owners—fought hard for her freedom, and earned her name as one of the most feared pirates in the Western Sea; so when she meets “Demon Anne” Connor, it’s not a hard decision to offer a fellow sailor a chance at freedom, too. Many of its members had come to piracy as a revolt against conditions in the merchant fleet and in the cities and plantations in the Old and New Worlds. Inspired by notions of self-government, they established a crude but distinctive form of democracy in the Bahamas, carving out their own zone of freedom in which indentured servants were released and leaders chosen or deposed by a vote. Telling the story of two independent, queer women joining together to find freedom in this grand republic of liberty and equality was too great of an opportunity to pass up. I hope you will enjoy “Redfeather” when Echoes of Liberty is released in September! For more information about Clarion Call, visit the Agorist Writers’ Workshop.